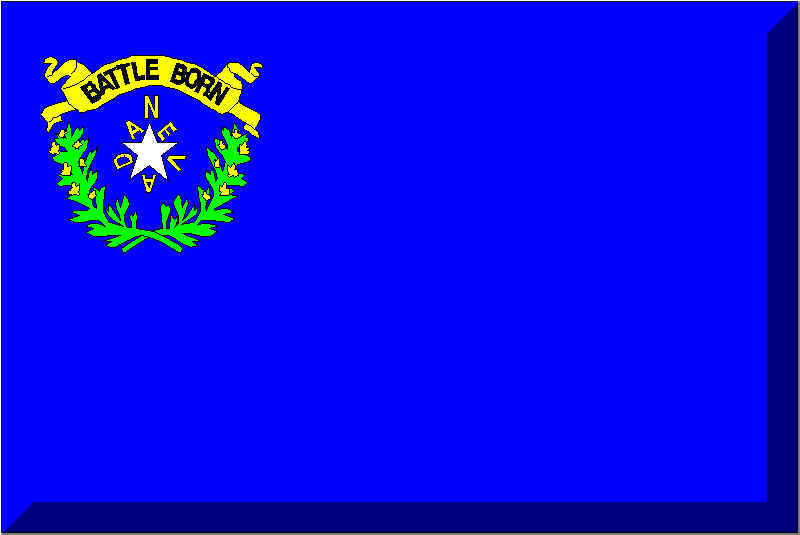 Silver State Stance: The folks have a right to be informed. Your dose of Truth: Do you know that vaccines contain: Aluminum, Mercury (thimersal), Formaldehyde, Animal, Bacterial/Viral DNA and Ethylene Glycol (antifreeze) among other chemicals? Mercury is the 2nd most toxic substance know to man according to the EPA. FDA says mercury is safe yet it has been directly linked to Autism which has increased from 1 case in 10,000 in 1970 to 1 case in 166 children at present. An amazing 8,000 percent increase. Times: 4:30 pm Pacific Time, 5:30 pm Mountain Time, 6:30 pm Central Time and 7:30 pm Eastern Time zone. On his deathbed, Louis Pasteur, the famous pioneer in the discovery of the role of germs in disease, said that Antoine Beauchamp, his rival, was correct. It was not the germ itself that caused disease, it was the environment, which Beauchamp had claimed all along. With the rise of civilization, humanity began soiling its nest. In the early days of civilization, there were no sewers, dumps and other measures for keeping civilization clean. Filth accumulated and disease flourished. The filth was closely related to “germs,” and improving sanitation and nutrition ended most epidemic disease, with vaccination receiving little or no credit (perhaps even negative credit). Influenza viruses are one of the fastest mutating of all known human viruses, mutating several times in one flu season, not just in a given locale, but even within the same person. At any one time across the country there are literally hundreds of strains of influenza in people. And this is precisely why flu shots have never worked and have had virtually no effect on the incidence of flu in this country for the past several years. In the present situation, a drug may be approved that has not been "field" tested at all. Only about 10% of vaccines require the sort of rigorous testing the public assumes is part of the approval process. Most vaccines are approved on the basis that the methodology is consistent with other approved vaccines. Likewise, there are many pharmaceuticals whose outcome has never been assessed in any meaningful way, others where evaluations have been published but ignored, and still others that are so ambiguous that few people understand the ramifications of the system. Vaccination is the putting of an impure thing into the blood - a virus or poison -- often resulting in serious evil effects. In vogue for more than one hundred years, it has been received by most persons without question. Yet the time is passing when people will accept a medical dogma on blind faith; they now demand to know something about the practices to which they are called an to submit. And most insistent of all should be the demand to know something of a practice which, like vaccination, involves the risk of disease and of possible death. The fatalities from vaccination are frequently ascribed to "impure virus," and physicians are cautioned to see that their virus is "pure." 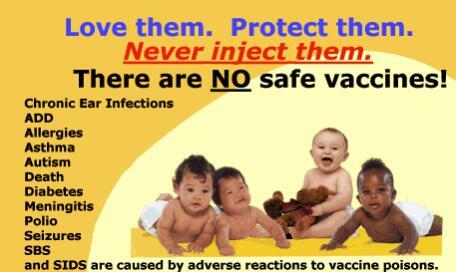 As if there were such a thing as pure vaccine virus! Disguise it as you may, vaccine virus is simply the putrid matter ruining from the sore of a diseased calf. Further than this no physician, nor even manufacturer, knows what it is. From The fatalities from vaccination are frequently ascribed to "impure virus," and physicians are cautioned to see that their virus is "pure." As if there were such a thing as pure vaccine virus! Disguise it as you may, vaccine virus is simply the putrid matter ruining from the sore of a diseased calf. Further than this no physician, nor even manufacturer, knows what it is. Living Food Diet by Ruza Bogdanovich, N. D.
All pandemics began with experimental vaccines. The goal is to have all 50 states and their counties preparing NOW to avert medical martial law and forced vaccination with the experimental avian flu vaccine that is being delivered to a health department near YOU. Dr. A. True Ott was our guest on the call and our co-director Robert Carrillo and director Ingri Cassel also shared suggested activistic response for each state and county.